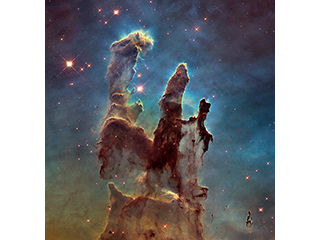 NSN members joined us on October 3, 2018 for a webinar featuring activities from the Our Galaxy, Our Universe outreach toolkit. 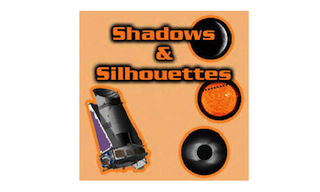 NSN members joined a webinar featuring activities from the Shadows and Silhouettes outreach toolkit on January 16, 2019. Details and links are inside. 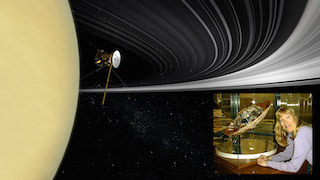 NSN members joined us on Wednesday, September 20 when Trina Ray from NASA's JPL updated us on the end of the Cassini mission to Saturn. NSN members joined us June 26, when Drs. 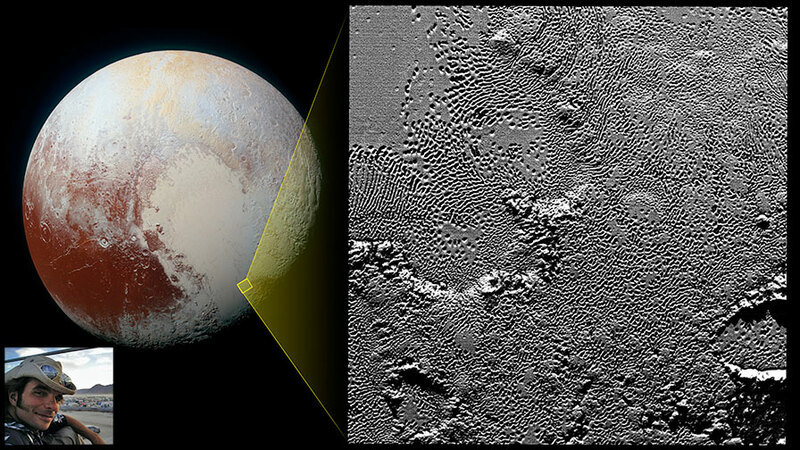 Alan Stern and David Grinspoon take a look at the New Horizons mission to Pluto and beyond. 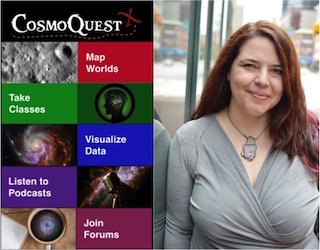 Dr. Pamela Gay joined NSN members on Wednesday, October 26, 2016 and shared how astronomy club members can get involved in doing citizen science using data returned from a variety of NASA missions. 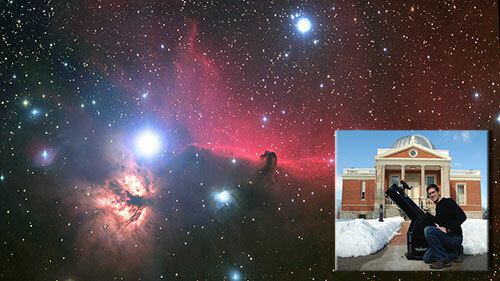 NSN members joined Dr. Travis Rector on December 14, 2016 as he detailed how we have come to see the universe in color in our age of high-end astronomical equipment. Find details and the recording here. 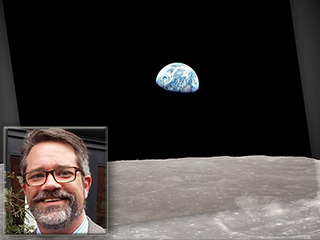 NASA Night Sky Network joined Ernie Wright on December 5 as he brought members the story behind the iconic Earthrise photo taken from Apollo 8 and how a brilliant visualization of this moment was created. 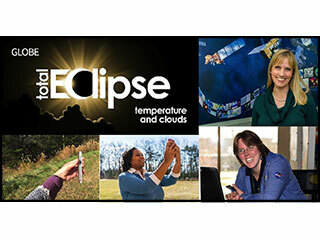 NSN members joined Dr. Laura Peticolas on Wednesday, January 18, 2017, to learn about how you can get involved in contributing images for the 2017 Total Solar Eclipse MegaMovie. You can find the recording inside. 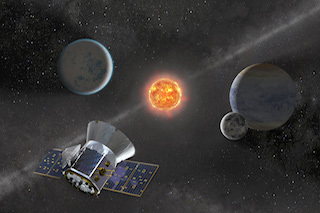 NSN members joined a live webinar to learn more about how astronomers and astrobiologists are investigating the atmospheres of exoplanets for signs of life. On October 17 we heard from Jason Townsend from NASA HQ, who shared with us how NASA gets their message out to the public through social media. 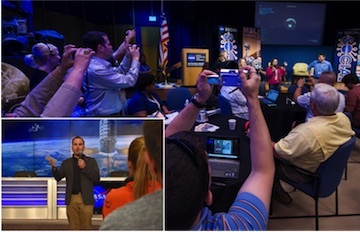 On March 28, 2018, NSN members joined Sharon Kedar, from NASA's InSight mission to Mars. 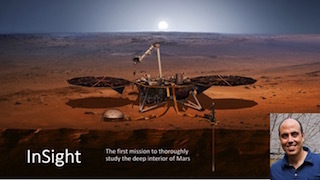 He updated members on the lander's upcoming exploration of Mars' interior. 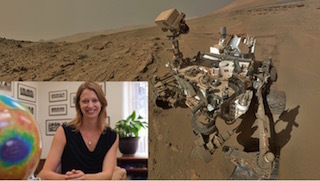 On Wednesday, June 21st, the Night Sky Network heard Dr. Bethany Ehlmann from NASA's JPL update us on plans for the Mars 2020 rover. 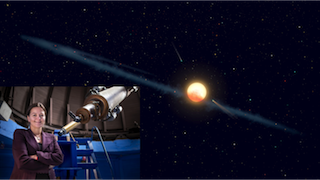 NSN members joined Rick Fienberg for a review of the latest in astronomy fresh from the latest meeting of the American Astronomical Society on Wednesday, January 23. 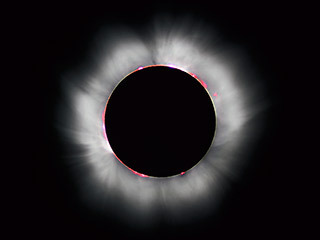 Members of the Night Sky Network joined us on Tuesday, July 25th, to hear Kristin Weaver and Holli Riebeek from NASA's Goddard Space Flight Center on how you can use the GLOBE Explorer to share your eclipse experience with NASA scientists. 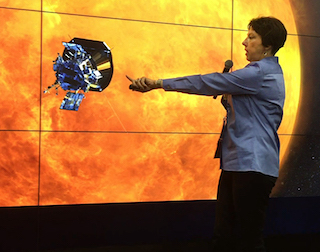 NSN members joined us on May 15, when Dr. Nicola Fox, the project scientist for NASA's Parker Solar Probe, shared details about this upcoming mission that will directly experience the solar atmosphere. 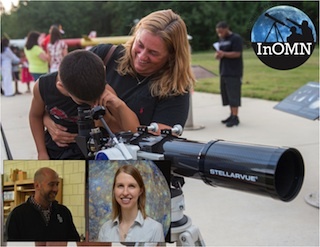 NSN members joined together for a webinar with Dr. Timothy Glotch and Andrea Jones as they shared information on RIS4E and plans for 2016's International Observe the Moon Night. Night Sky Network members joined us on Tuesday, February 13 when NASA's Theresa Arvidson shared the history of the ongoing Landsat program, and updated us about the upcoming Landsat 9 mission. 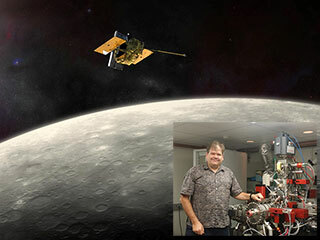 NSN Members, join Dr. Larry Nittler on Monday, April 18, 2016 to learn about the highlights from the MESSENGER mission to Mercury, and many of its exciting scientific results. Find out the details in this video-based webinar. 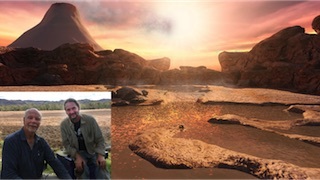 NSN members joined Kevin Hussey from NASA's JPL on May 17, 2017, as he demonstrated "NASA's Eyes," a trio of programs allowing anyone with an internet connected computer to virtually explore the Earth, our Solar System and beyond. .
Brian Day from NASA Ames Research Center joined us on Wednesday, June 22, 2016, to show us a new tool to visualize data returned from Mars: the Mars Trek virtual portal. 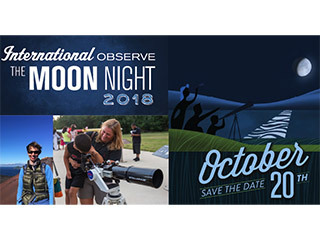 NSN Webinar: One Month Until International Observe the Moon Night! 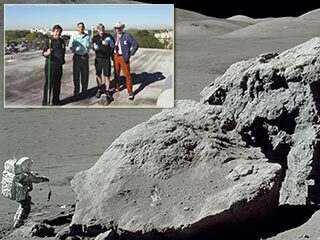 NSN members joined NASA's Andrea Jones on September 20, 2018 as she shared the latest lunar science from LRO along with plans for this year's International Observe the Moon Night. 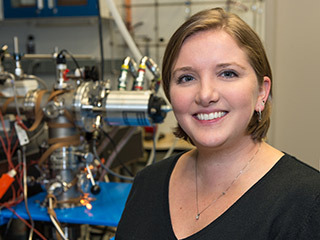 Dr. Liz Warren disccussed the science behind the NASA Human Research Program's "One Year Mission" on board the International Space Station. 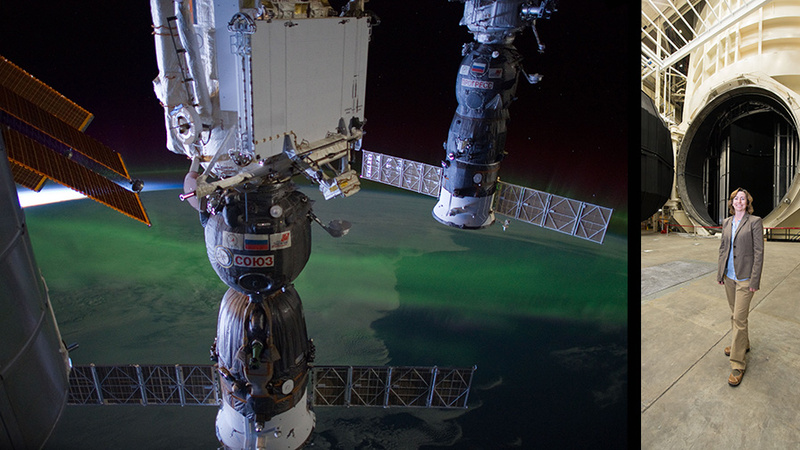 How does one year in space impact the human body and mind? Find out in this informative video webinar! 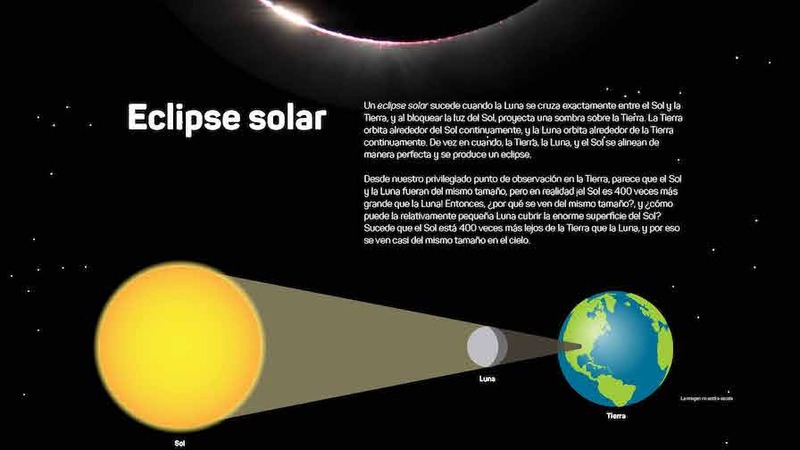 This webinar covers best-practices for reaching out to your local Latino and Hispanic audiences to get the word out about the eclipse and beyond. 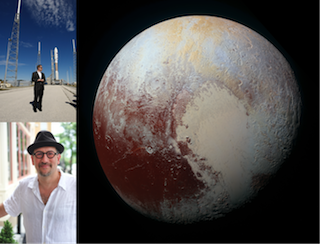 Dr. Orkan Umurhan joined NSN members on March 16, 2016 to learn about the latest revelations from the New Horizons mission to the Pluto system. 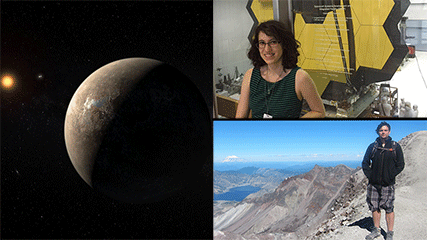 NSN members joined Dr. Tabetha Boyajian on July 18, 2018 for a fascinating webinar on the latest on the Kepler 2 mission, and the discovery of a mystery star. 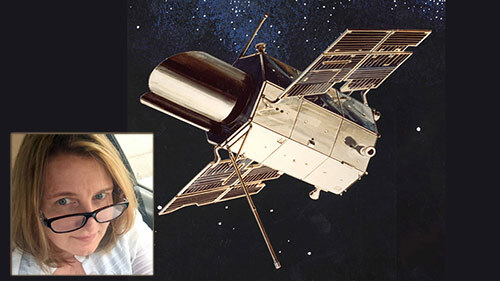 NASA Night Sky Network members joined Ginger Butcher from NASA's Goddard Space Flight Center on November 7, 2018 as she told the story of the first* astronomical observatory in space. 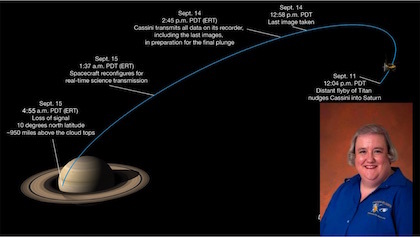 Night Sky Network members joined us on Wednesday, September 21, 2016 for an update from Dr. Linda Spilker on the Cassini Mission to Saturn. 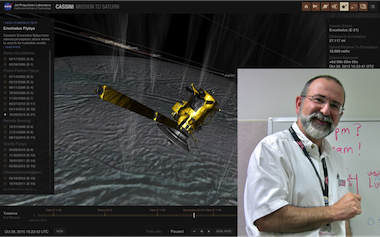 NASA Night Sky Network members joined us on October 16 to hear Robert Pappalardo bring us up to date on the Europa Clipper mission. 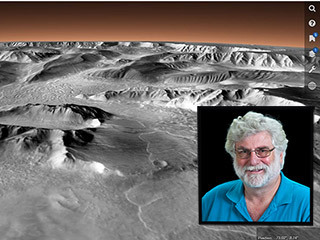 NSN members joined us on Wednesday, April 25, when Dr. Bruce Damer and Prof. David Deamer from NASA's Astrobiology Institute shared the latest research into the origins of life in the universe. 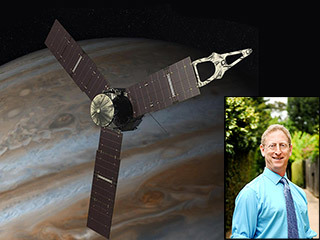 On Wednesday, May 11, Dr. Steven Levin joined us to bring us up to date on the Juno Mission to Jupiter. 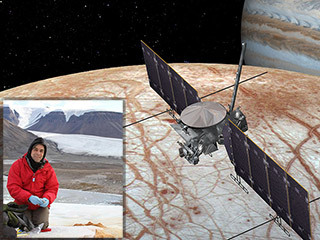 You can download the Juno slides below, and access the video. 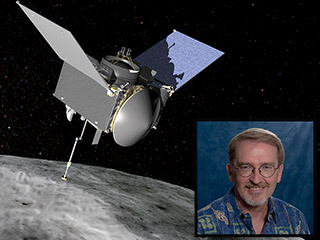 NSN members joined us at 6:00pm PDT on Thursday, July 21, 2016, and heard Ed Beshore share the inside scoop on the OSIRIS-REx mission and asked him questions about the mission. 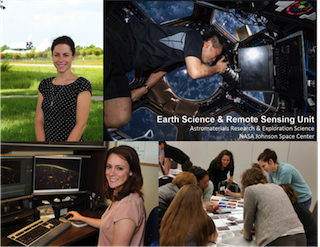 Links to OSIRIS-REx resources and the webinar recording can be found inside. 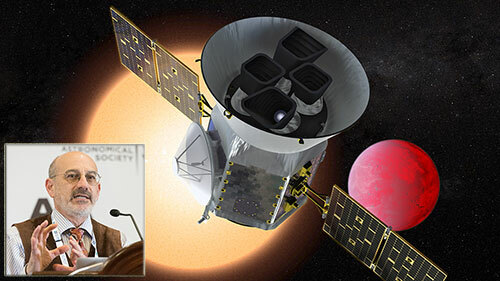 NASA Night Sky Network members joined us on August 29, 2018 when we heard from Knicole Colon with an update on the TESS mission. 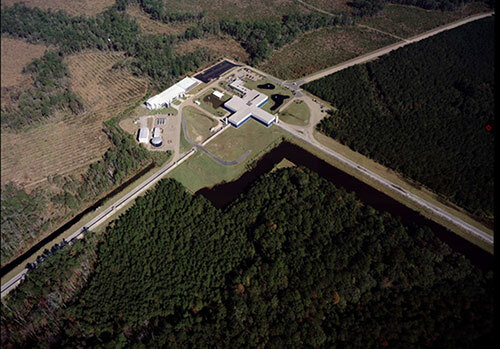 Members of the NASA Night Sky Network joined us on November 29 when Dr. Brian O'Reilly, the Advanced LIGO run manager for the Livingston Detector of the LIGO project, shared with us the latest exciting observations from LIGO. 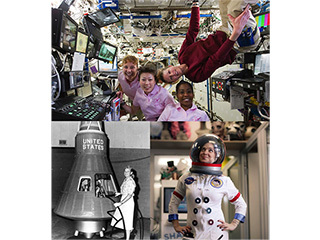 Join the NASA Night Sky Network on Wednesday, March 15 at 6:00pm Pacific Time (9:00pm Eastern) to hear Amy Shira Teitel bring us the story of an amazing group of women who qualified as astronauts in the earliest days of the space program. 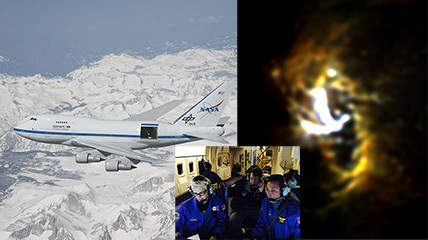 The NASA Night Sky Network welcomed Dean Regas to its monthly webinar series on Wednesday, February 27, 2019 at 6pm Pacific/9pm Eastern time. Dean will take us on a whirlwind tour of the known universe, showing us some amazing simulation software. 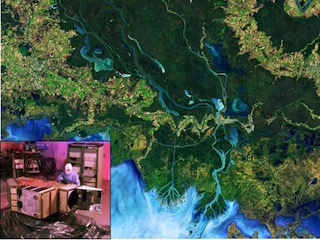 NSN Webinar: Views of Earth from Space: Astronaut Photography from the International Space Station & more! 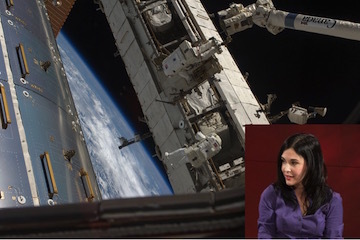 Three scientists from the NASA Johnson Space Center joined NASA Night Sky Network members on Wednesday, April 19 to share an astronaut's view of the Earth from the ISS. 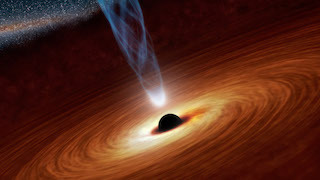 Join NOVA and the Astronomical Society of the Pacific in a webinar exploring one of the cosmos' greatest mysteries: black holes.